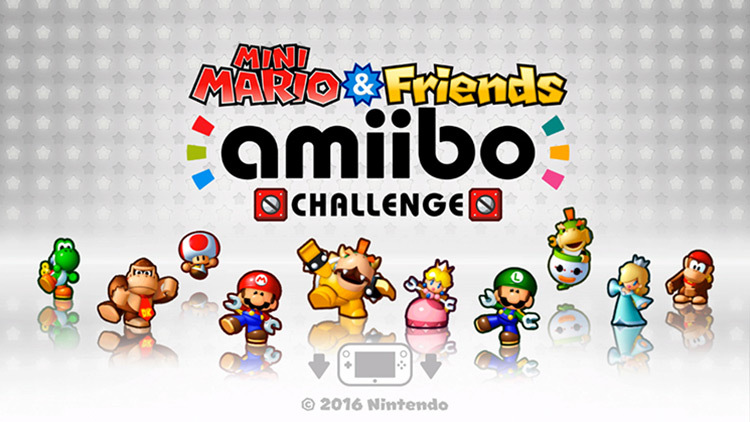 Tap an amiibo™ figure to guide 1 of 11 minis across more than 50 levels. 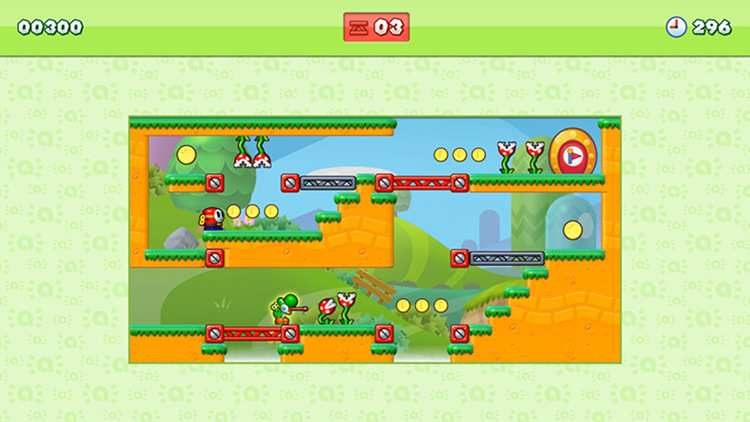 Use minis and their unique abilities, like Yoshi™ who can eat enemies or Luigi™ who jumps to high places to reach the exit. But watch out! Mine carts, ghostly Boos and other new obstacles lurk around every corner. 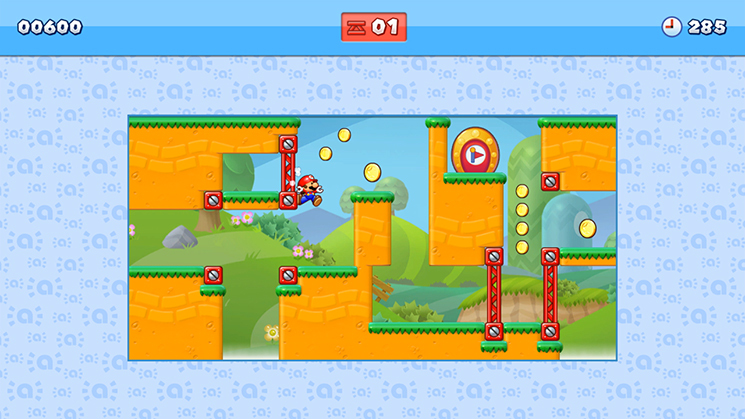 Mini Mario & Friends: amiibo Challenge basically amounts to a demo that can be completed in an afternoon and doesn't go far enough with its ideas, but it's a far better effort than the abysmal amiibo Tap.